You can own a piece of Rock and Roll greatness. 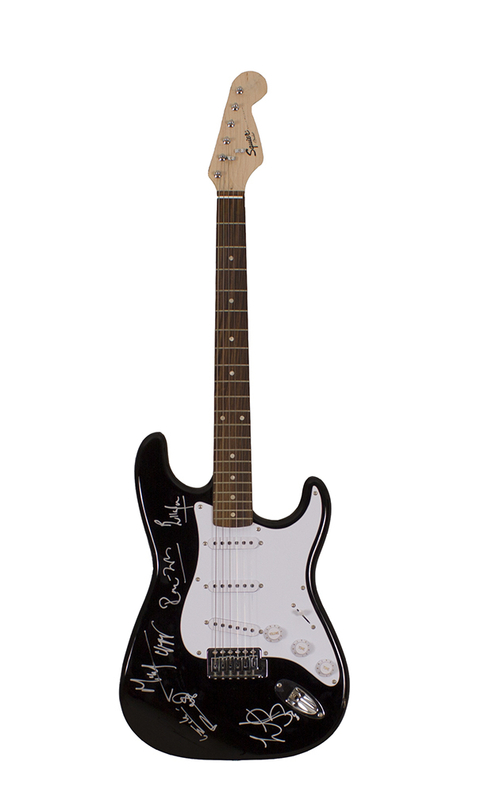 Bid to win a Fender guitar signed by: Mick Jagger, Keith Richards, Charlie Watts, Ronnie Wood and Bill Wyman. Includes authenticity certificate.